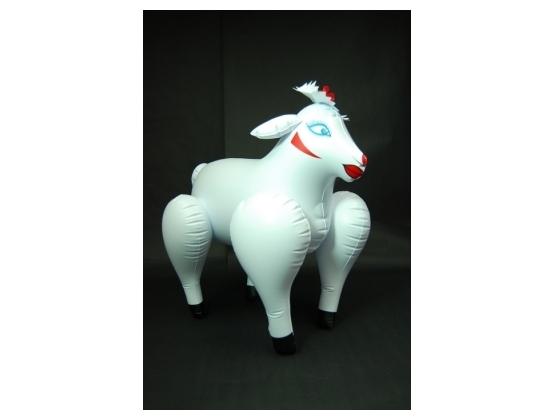 This cheeky little sheep will have your with BAAAAAAHing you from going out with the boys - now at the risque novelty store. Parties are naughty - especially when your party has blow up items and novelties. This Sheep is the the perfect hillbilly gag gift. It'll gla-a-a-a-dly please you and make you laugh. Intimacy doesn't have to be just between adults... sheeps have feelings too! Great to give to that Kiwi mate to make them feel back at home.